Built in the 1830’s and set on 250 acres of rolling lawns and forests overlooking the Karkloof Valley, Old Halliwell Country Inn in Howick captures the charms and traditions of a more gracious age. 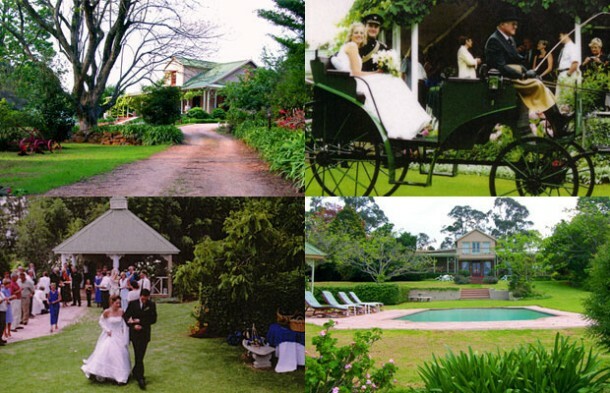 Old Halliwell offers various wedding scenarios from small, intimate weddings of less than 50 or up to 250 guests. 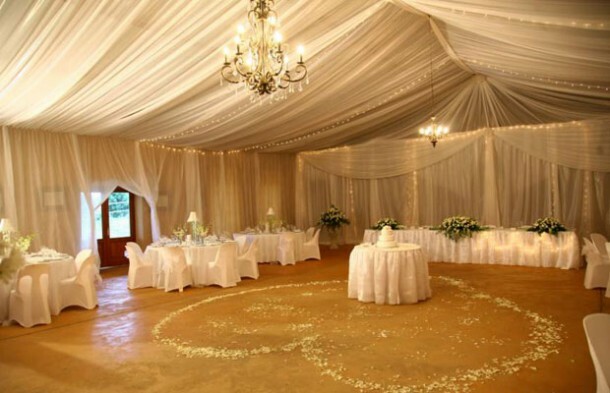 Halliwell Hall has the capacity for up to 260 guests for weddings but can be partitioned off for smaller groups. Smithy’s Chapel seats 120 (this can also be used as a smaller function venue) with a poolside gazebo, horse and carriage hire as well as picture-perfect photographic gardens. Old Halliwell is ideal for any celebration. For more info on getting married at Old Halliwell see Old Halliwell Country Inn for more photos and to send an enquiry.